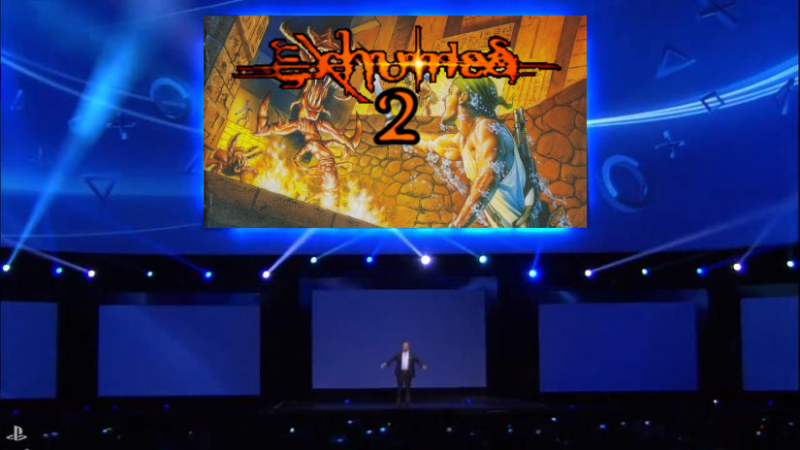 Home » Asian news » ‘Shop Contest: Your E3 Hopes And Dreams, Winners! 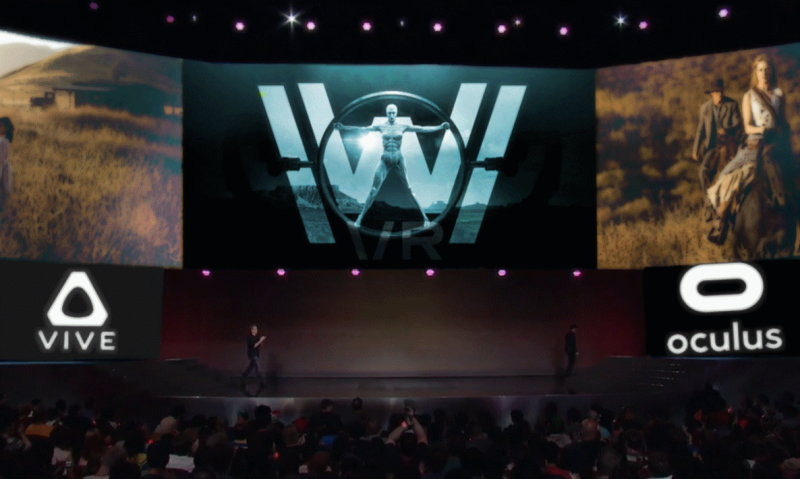 E3 was this week, and we saw many different things appear onstage. Last week I asked you to create some images of the things that you wanted to see at the show, and golly did you deliver. 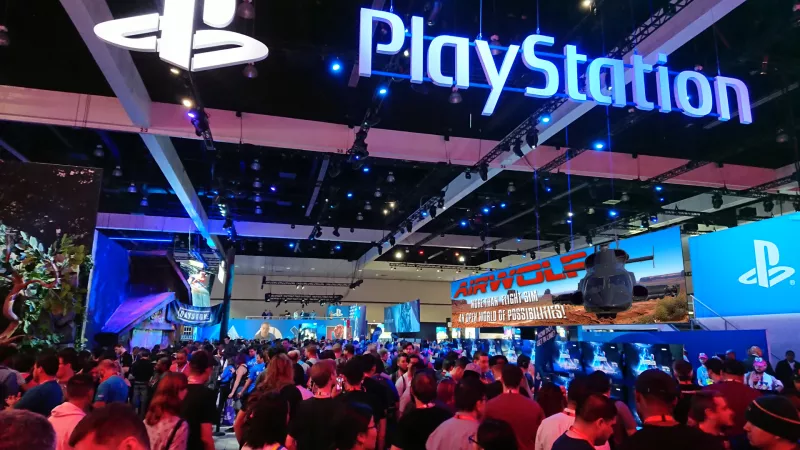 The Electronic Entertainment Expo is the place where we learn about new games, get excited about upcoming ones, and generally just give our all to the weird hype experience of expectation. 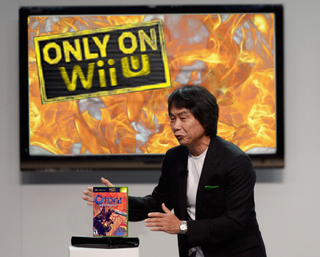 It is only fitting that we used our image editing skills to expand it beyond its bounds. 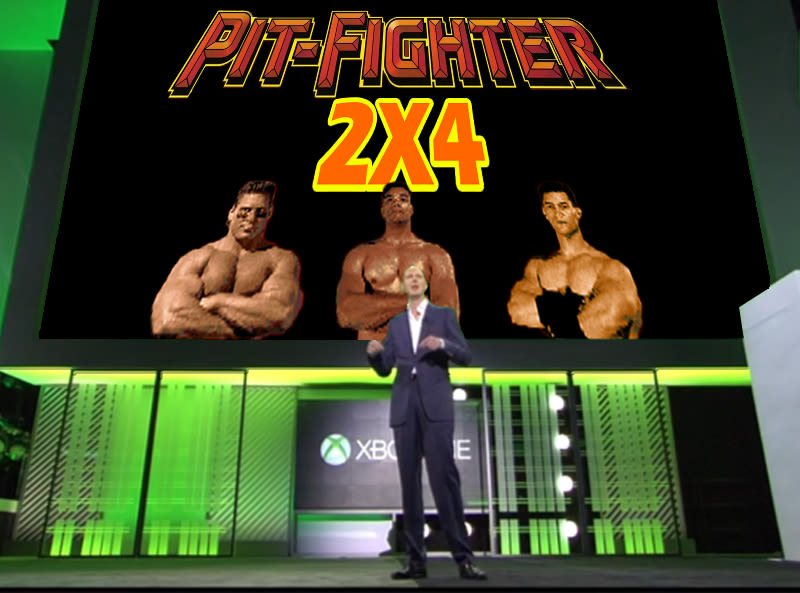 After all, we’ve been promised a new Battletoads. Anything is possible. 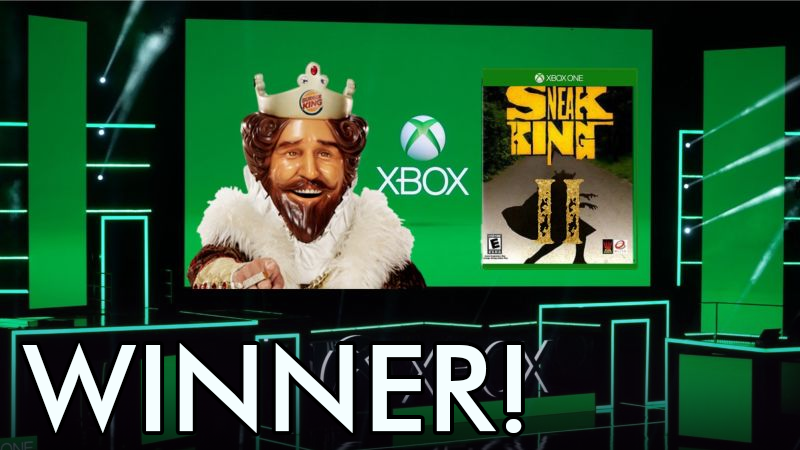 Our winner this week is Bob, who took a popular Xbox 360 game that was distributed through the Burger King franchise of fast food restaurants and took it into the future. Is it open world? You’re darn tootin’ it is. You’ve gotta recruit mascots by airlifting them out of the conflict zone with inflatable Burger King crowns. It’s great. There are lots of honorable mentions as well, though you should look at all of the awesome entries in the original post. Done With Kinja imagines a world where top billing is given to a helicopter game. If SimCopter couldn’t break through, then no game can. 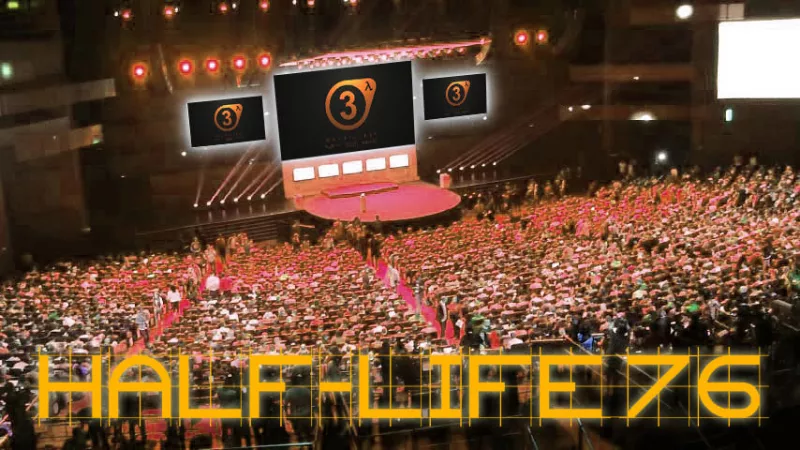 marr0w submitted this image of people at a show, but I’ll admit to being a little confused about the content. It doesn’t look like anything to me. 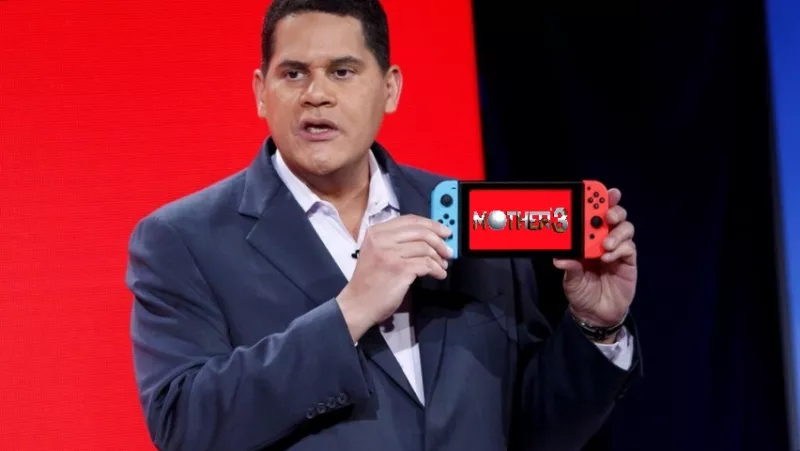 JellyJason demands that Reggie release Mother 3. I mean, I get it. Reggie is definitely sleeping on piles of unreleased games every night like a more family-friendly Smaug. Villings figures that if you’re going to go big then you might as well go really big. 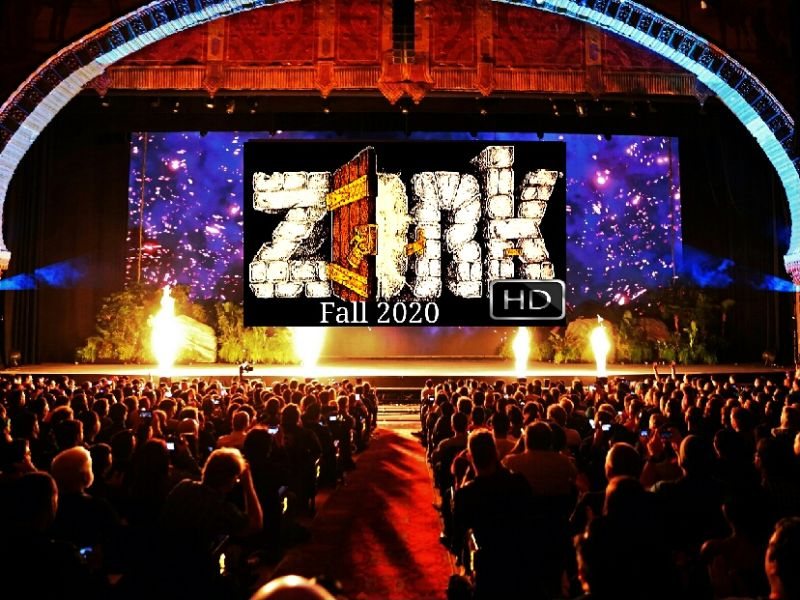 cecil_banon imagines a world in which someone might light actual, real-life fires to celebrate Zork. 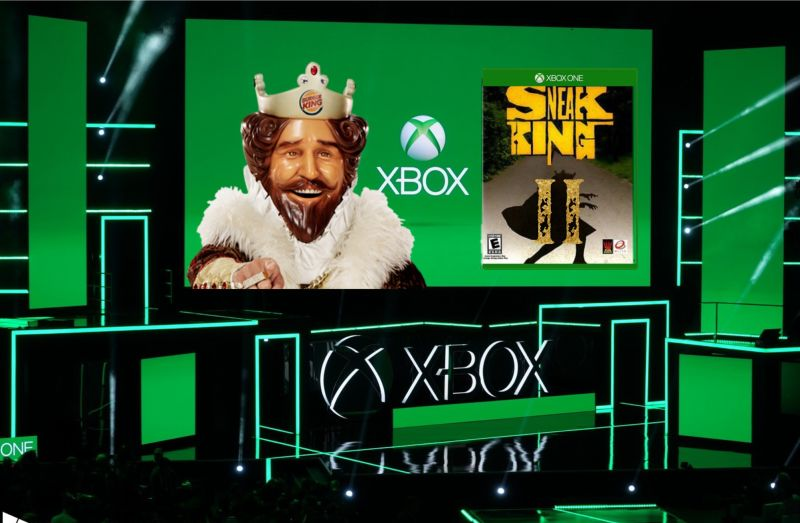 Lil Jordo hits us with the double whammy of the Xbox re-release for a console that isn’t even current. That’s the kind of next-level thinking that turns someone into a Nintendo executive. Pedro Silva needs the fight game to come to the console. rogueIndy knows that you might as well dream big if you’re going to dream at all. 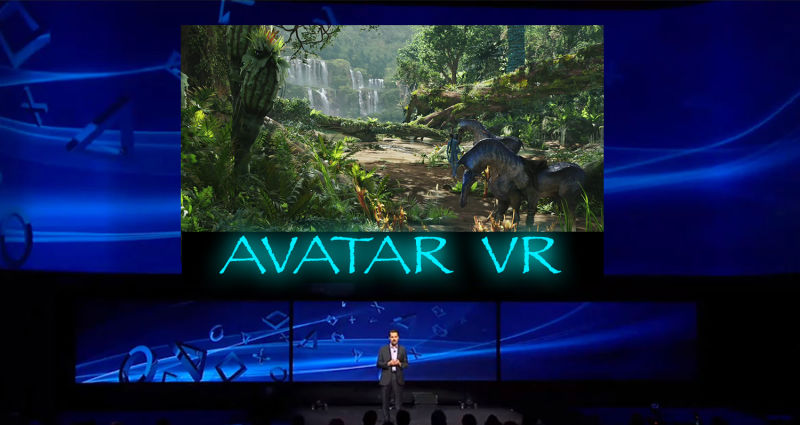 thoregon sent me down a rabbit hole thinking about whether the embodied experiences of the Avatars in James Cameron’s Avatar is more akin to cybernetics or virtual reality. 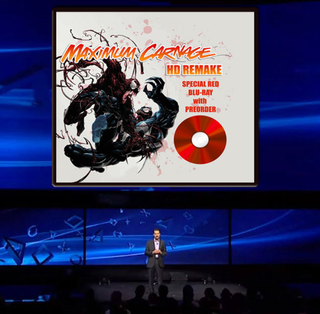 Frank Hackett makes sure that we get a Blu Ray with this release. I mean, yes! After nearly a week in downtime, Fortnite’s much-anticipated Playground mode is back online.